Got a friend that needs that extra push into the dating game? 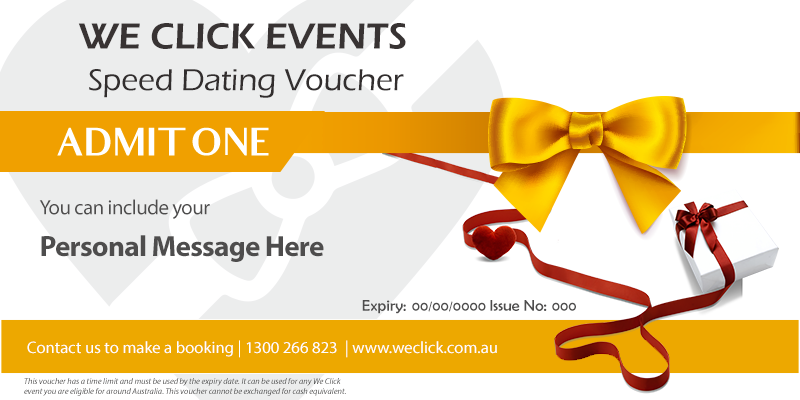 Our gift vouchers are a popular motivator that really helps getting them dating again. Put YOUR DETAILS in the billing details section. You will also have an option to place any message on the gift card. 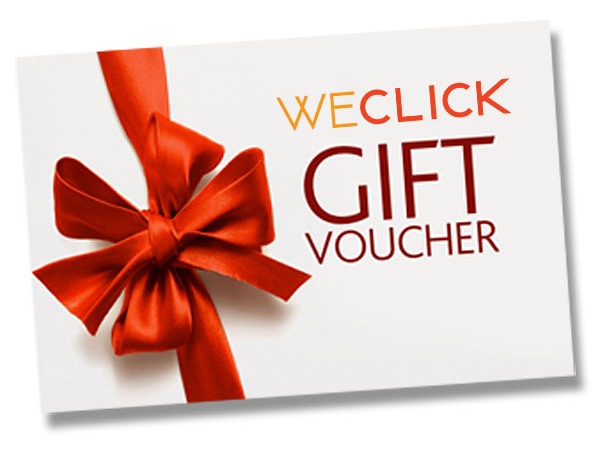 We SMS & EMAIL the voucher to your friend. This can be credited to you or we can send anonymously. All our events are $39. As long as they fit the event criteria, they can go to any event in Australia. There’s a 3 month expiry date for the voucher from date of purchase. This is to make sure they use it and don’t just sit on their hands. We want them there as much as you. So we will keep reminding them each month.